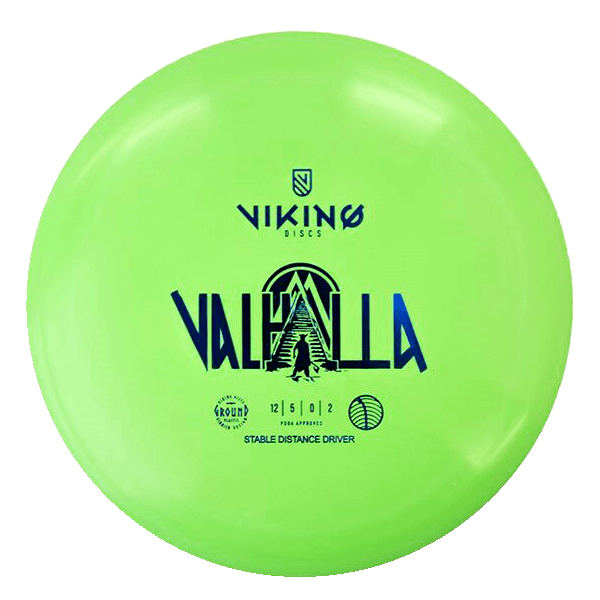 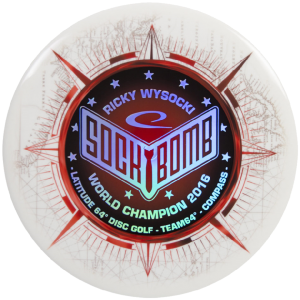 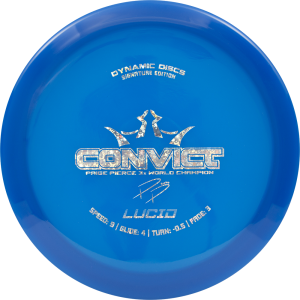 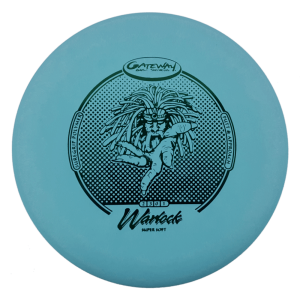 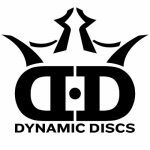 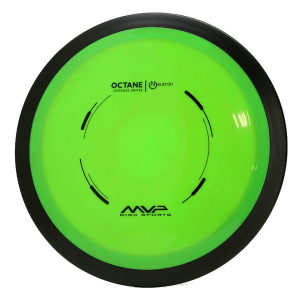 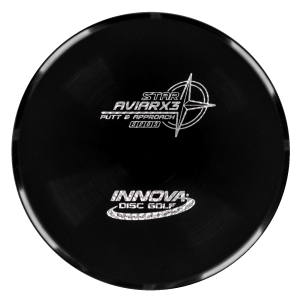 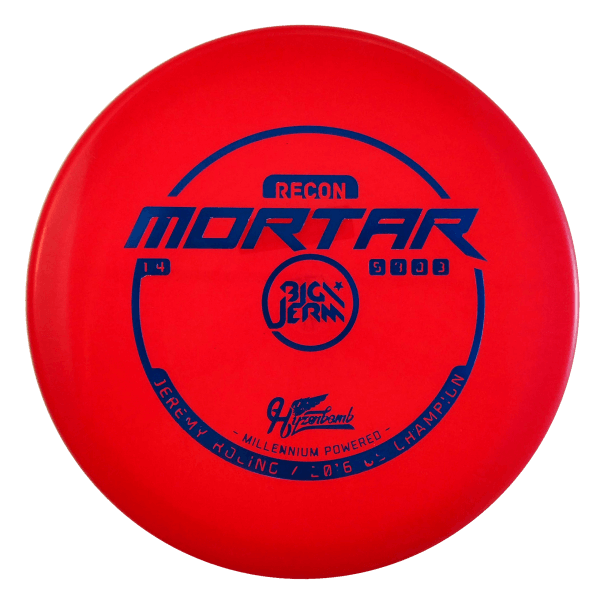 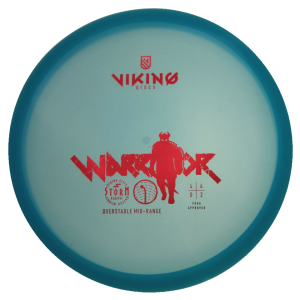 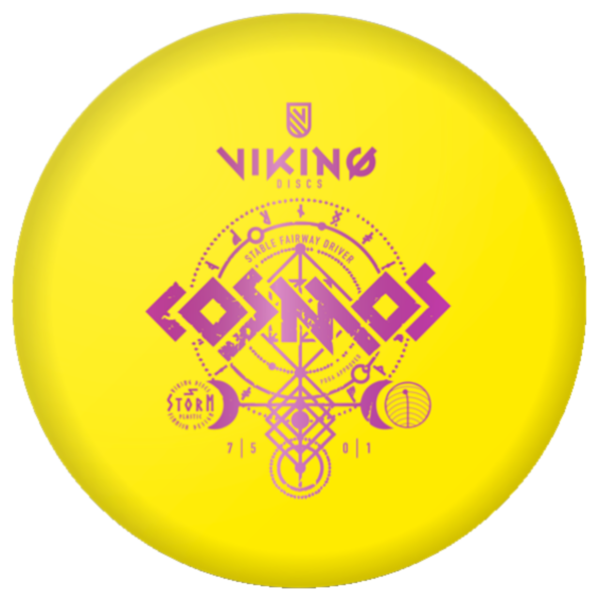 The Viking Discs Cosmos is a point and shoot type of fairway driver. 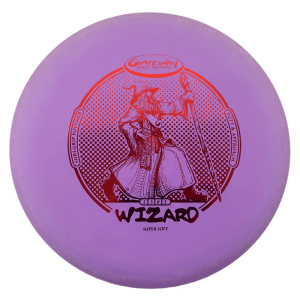 When you need more distance and control, you can really count on the Cosmos. 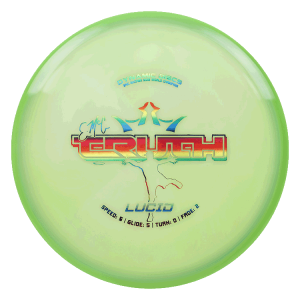 The Cosmos is designed to be a slightly understable for beginners with flight characteristics tuning into straight flight. 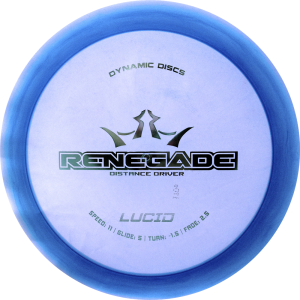 Tight wooded courses and tunnel shots are great for the Cosmos allowing you to hit the tightest gaps with precision and confidence.